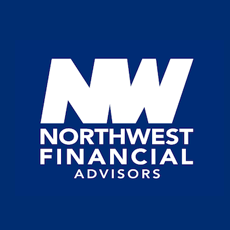 Please complete this online form to conveniently schedule an in-person or phone appointment with Northwest Financial Advisors. Although a specific date/time for an appointment may be requested, we will be in touch with you to confirm the exact details. If you require immediate assistance, please call 800-269-2156 x110. 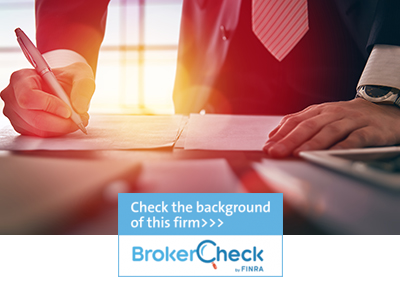 Although a specific date and time may be requested, we will be in touch to confirm the details of your appointment. Generally, we are closed weekends.